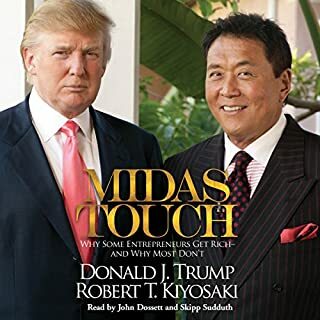 Would you listen to Midas Touch again? Why? Donald and Robert both have incredible insight and ability to convey concepts. Which character – as performed by John Dossett and Skipp Sudduth – was your favorite?